Brian Hughes was born and raised in Texas. 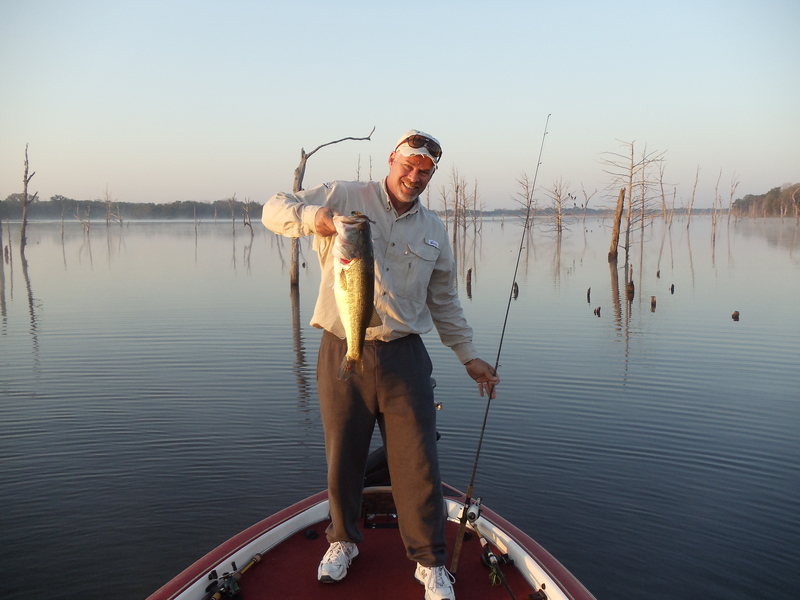 He has been a largemouth bass guide in the Lone Star State for nearly 30 thirty years. When not fishing he can be found hunting, shooting or otherwise engaging in the manly art of life as a “professional small boy”. With a perfect face for radio he hosts the largest live fishing and outdoor radio program known to man. The Texas Fishing and Outdoors Show is heard on the Texas State Network. 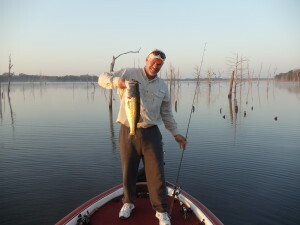 For the past several years Brian has also been the Texas on-camera freshwater fishing reporter for the Southwest Outdoor Report, now known as Fox Sports Outdoors. His “Lone Star Lakes” is heard each week from mid-March through mid-December. Using the resources developed from a lifetime in the fishing industry, Brian joined the TEXAS OUTDOORS JOURNAL team in the fall of 2012. Each month he provides timely forecast information for anglers that fish the lakes in North Texas, and periodically contributes a “Just Fishing” column with proven techniques on how to catch large and smallmouth bass, plus a variety of other freshwater species.